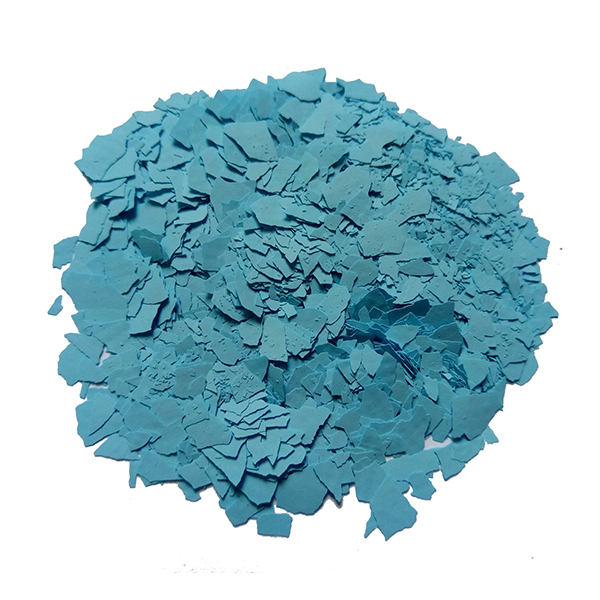 -Suitable for Epoxy Floor Paint. 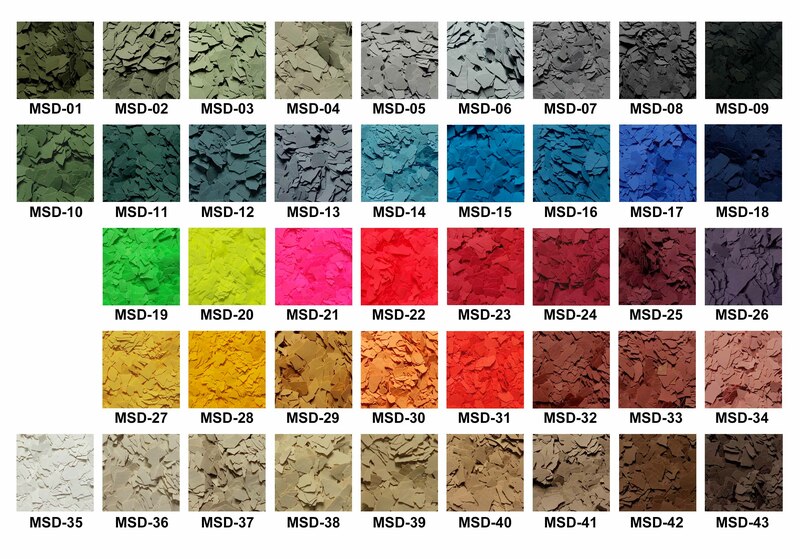 -Suitable for 3D Vinyl Floor Paint. 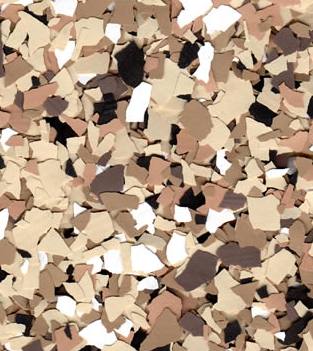 -Suitable for Various Floor Decoration Paint. 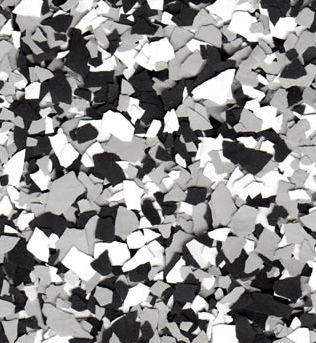 MESIDEN Epoxy Decoration Vinly Flake for Floor Coating are new-style and decorative ploymer multi-colored chips composed of water-based resin materials,organic minerals, additives and various pigments.They are used to add color to the seamless Flake Floor System to enhance its aesthetic qualities. 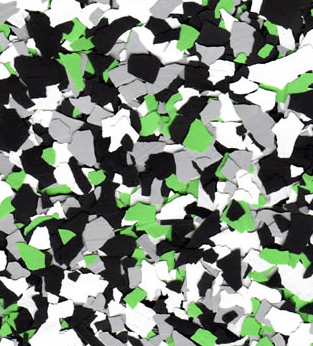 When applied over an epoxy or urethane, MESIDEN Color Flakes provide a customized, luxurious look that offers superior floor coating protection. 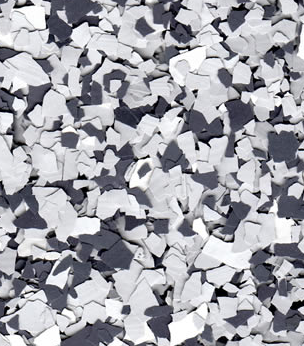 Epoxy Decoration Vinly Flake for Floor Coating System is continuing to gain its popularity to renovate commercial parking garages, hospital floors, warehouse floors, residential garage floors, basements, recreation rooms, fitness rooms and so much more. It demonstrates excellent performance in optimal flexibility, strength,non-flammable ability, customized design,sound deadening,hiding sub-surface imperfections and easy application. Renewable :A five years of use, efficiently revitalize your resinous flooring system by sanding the surface and applying a new topcoat. 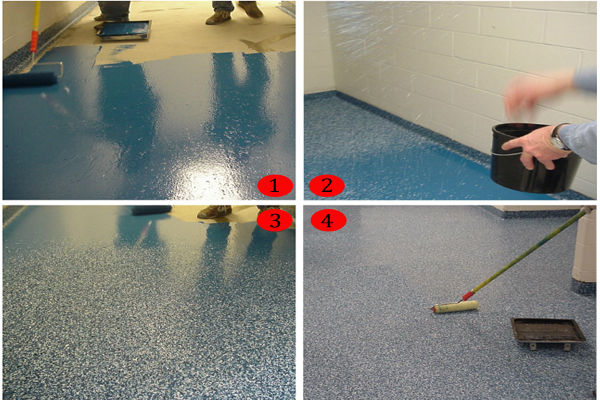 Durable: Resinous flooring systems provide super ior chemical and abrasion resistance over pre-engineered floors. Low Sound: Resinous flooring systems provide a seamless and flexible surface that deadens the noise of foot traffic and carts. Monolithic: Resinous flooring provides a seamless flow of wall to wall beauty that does not collect dirt, moisture or germs. 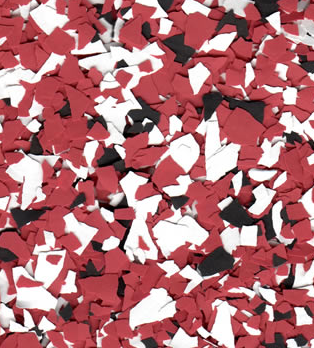 Clean: Resinous flooring systems are wax free and economical to upkeep with soap and water. 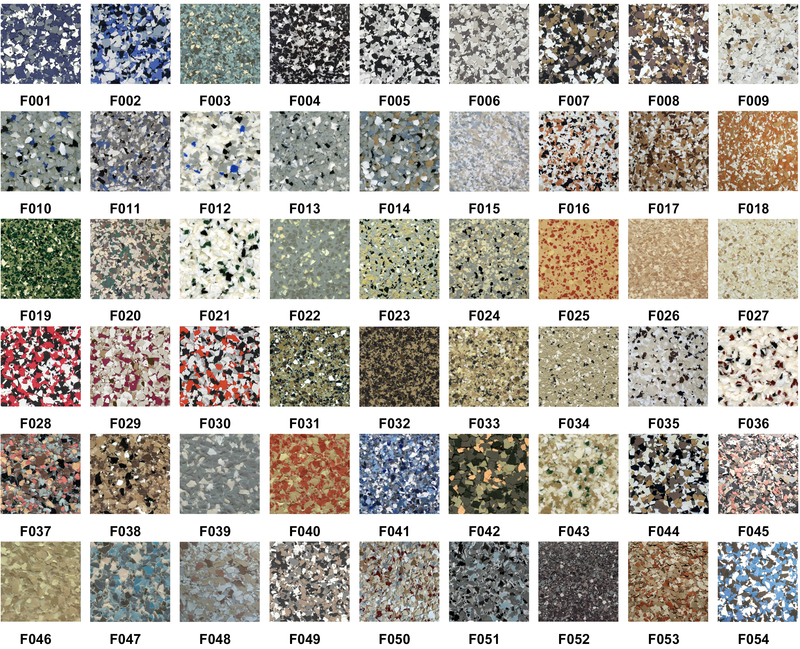 Safe: Color Flakes resinous flooring media provides an orange-peel texture that increases the slip-resistance and safety. 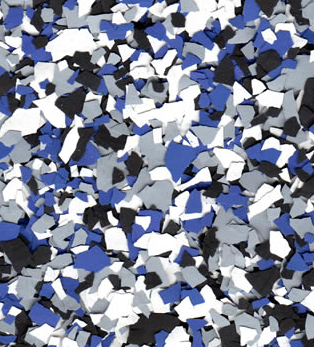 Economical: Color Flakes resinous flooring systems provide a costeffective alternative to pre-engineered floors.